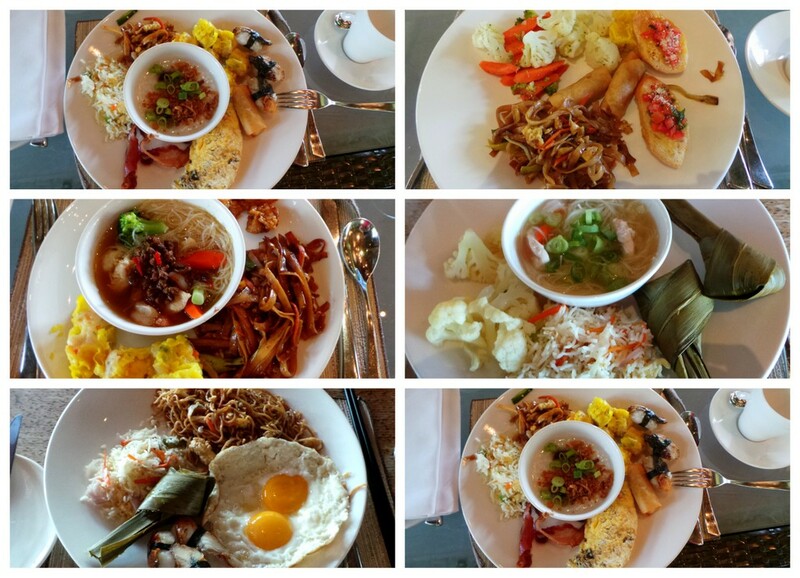 One thing you must know when planning a trip to Shangri-la’s Villingili Resort & Spa: You will be very, very WELL FED. We are so happy with the food and beverage at the resort, that I feel it deserves a post of its own. 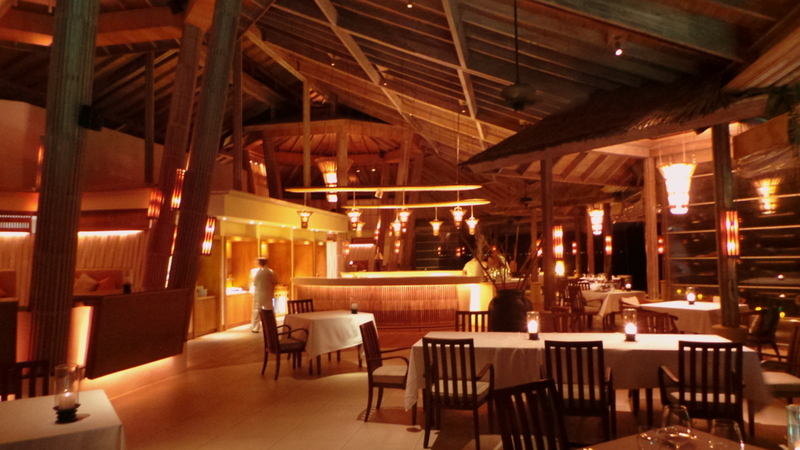 There are 3 main restaurants in the resort, and 1 main outdoor bar. First, there’s M-Lounge, an outdoor, contemporary bar. This is perfect for winding down and listening to the live band while the sun sets, with a cool drink. 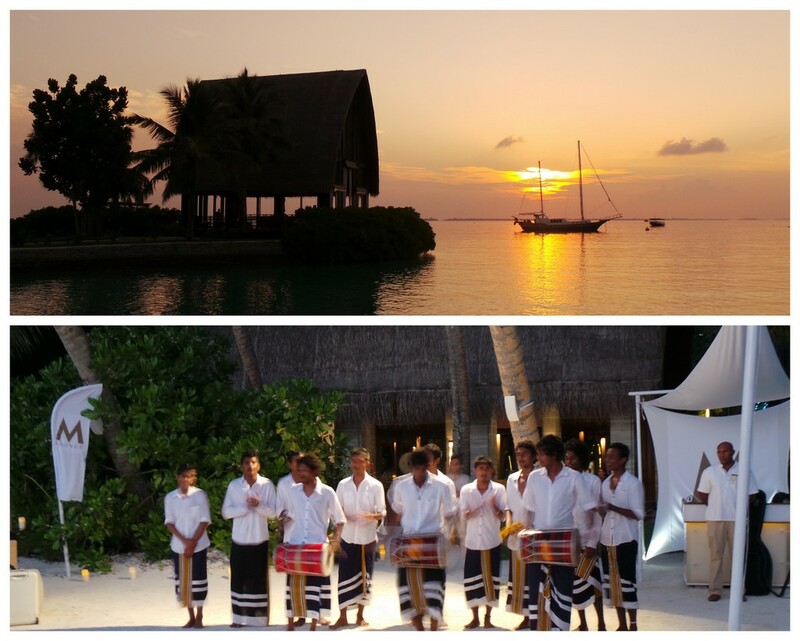 When the sun completely sets, there’s a Boduberu performance (traditional Maldivian dance and song) that’s very lively and gathered abit of audience participation. 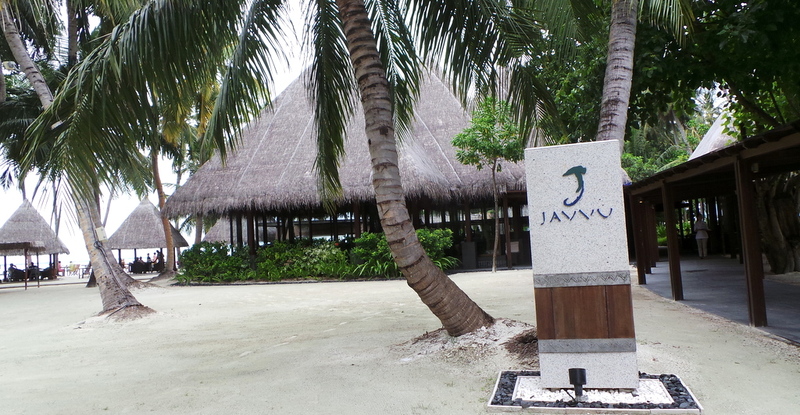 Javvu is the main restaurant that I’m sure most guests will be familiar with. This place is open for Breakfast, Lunch and Dinner. This is also where guests have breakfast. 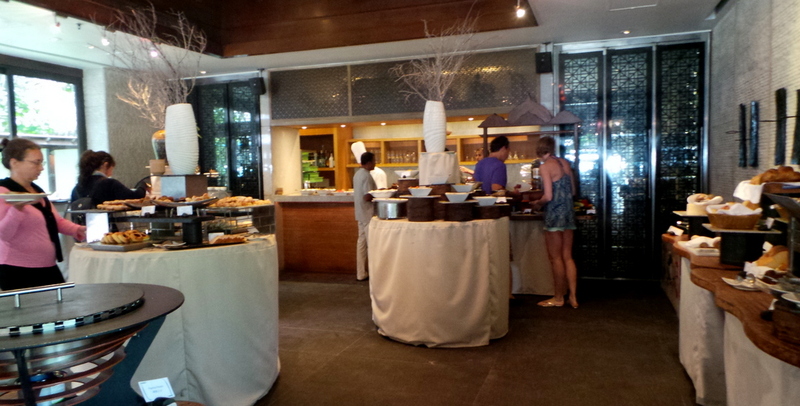 There is a wonderful buffet that serves a very intercontinental and wide array of dishes. I’m normally not a breakfast person, but while staying at Shangri-la, I was awake with gusto every morning, looking forward to breakfast. 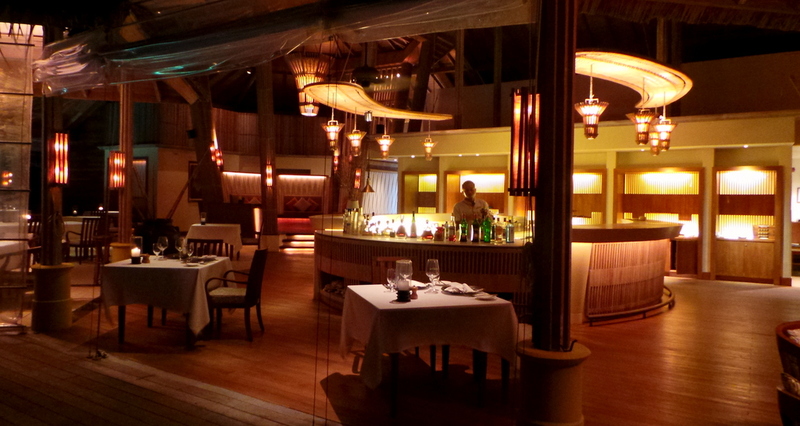 This is my favourite restaurant in Shangri-la’s Villingili Resort Maldives. Dr Ali’s serves South East Asian, Middle Eastern, and Indian dishes. 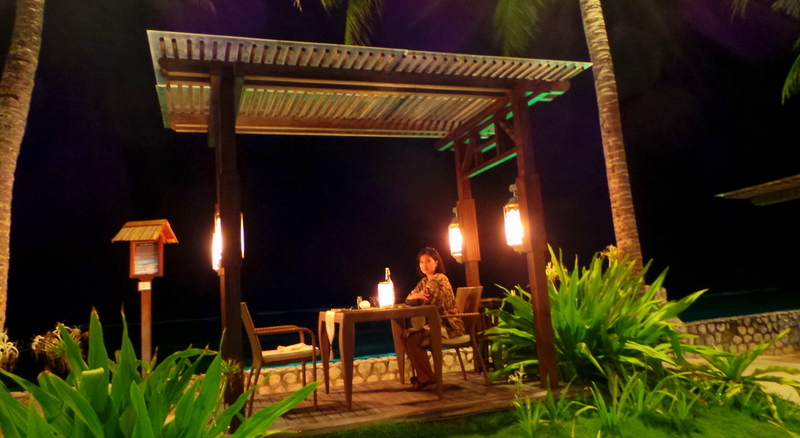 Open only for dinner, the restaurant is located at the far east coast of the resort, facing the ocean. It offers both indoor and outdoor dining. It was a balmy evening the night we ate there so we opted for an outdoor setting. 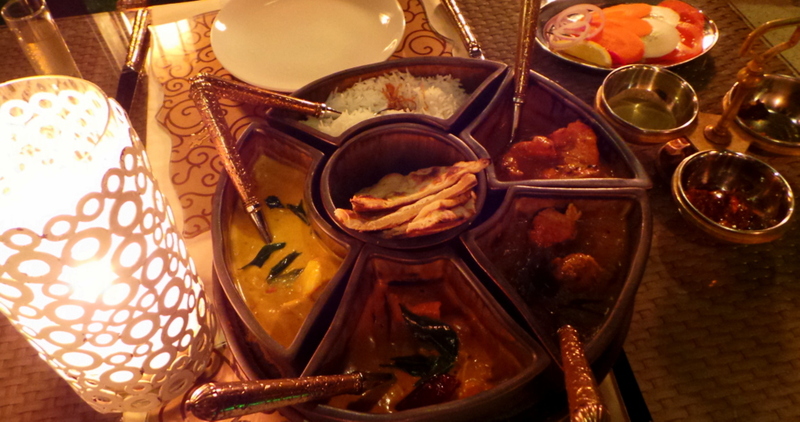 I loved the combination of fish and chicken curries we chose. We had Indian, Sri Lankan and Maldivian curries with Naan and rice. 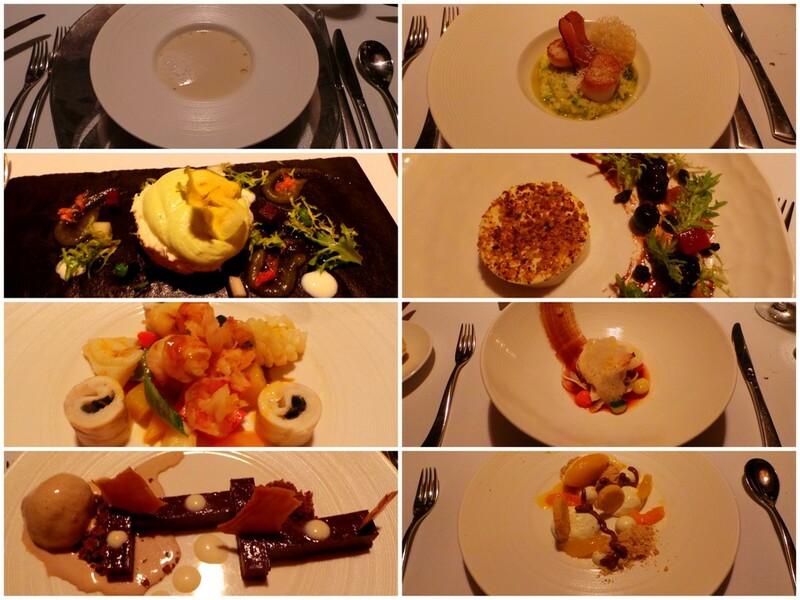 It was one of my most memorable meals in the Maldives for sure. Fashala is Shangri-la Maldives’ formal dining restaurant that is open only for dinner on selected days. Located at the Northern tip of the island, Fashala specialises in seafood (woot!) and serves fine dining cuisine featuring local produce from the surrounding waters and neighbouring farms. I was mesmerised by the interiors of Fashala. All made from natural wood , high ceilings, and dim lights, yet located next to the shore, it also has a lot of open spaces, making it very airy and lots of natural breeze. There was one afternoon that rained, and with the gloomy weather, we thought we’d just order in for late lunch/ snack. It’s one of those blissful moments, when you’re lazily idling by the sundeck chair of the villa’s private pool and slowly munching on a pizza. I can’t really pinpoint for sure what it is about these Addu Atoll Bananas that made me finish almost a bunch in one day! 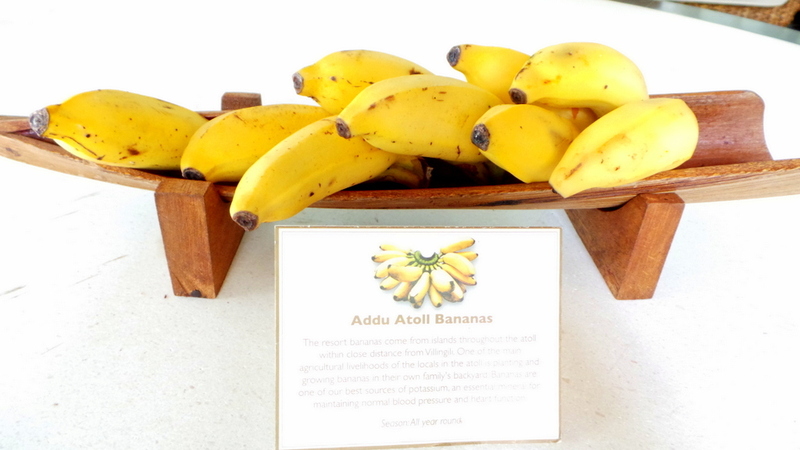 These bananas are refilled and delivered fresh in the villas every day. They are small, petitie and packed with flavour. Considering the location of Shangri-la’s Villingili Resort in Gan , which is the southernmost island of Maldives, it’s very impressive how they can organise such logistics in terms of food and beverage. Maintaining high standards and quality, and supplying food for a huge number of guests. We were able to speak briefly with Mr. Fayaz Samsudeen, the Food & Beverage Director of Shangri-la’s Villingili Resort & Spa Maldives. And from that interaction we can see that he is truly passionate about what he does, and this in turn gets carried down to his staff, and I am certain it is felt by all other guests, not just us. 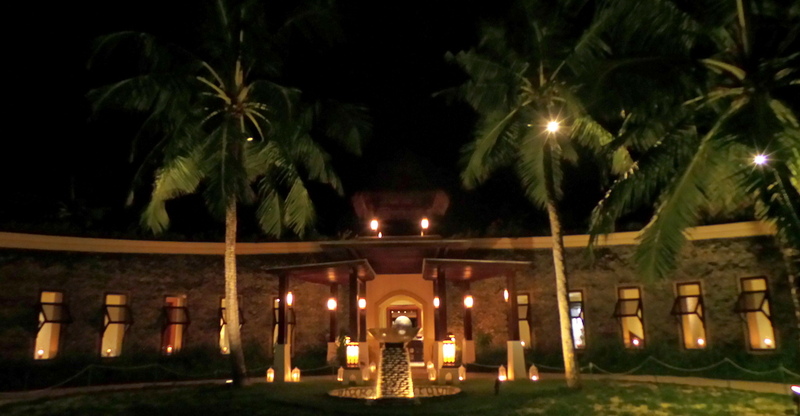 Some of the best hotel and resort experiences are wherein you feel welcomed by the staff and service. 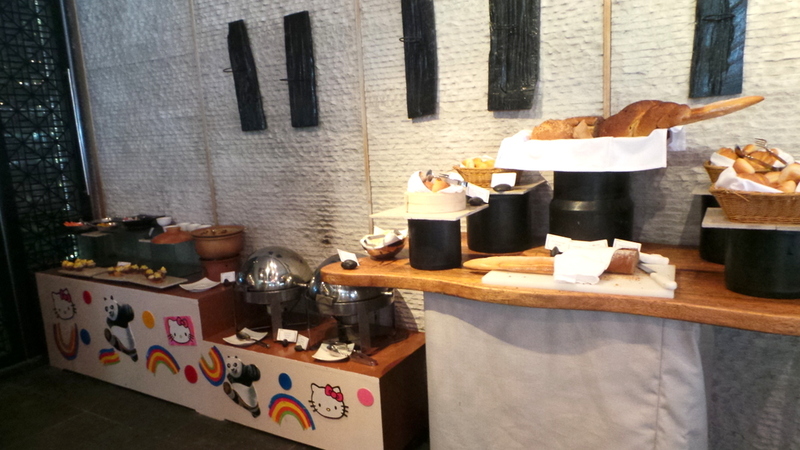 This was definitely a first for us – where the warm welcome was felt and tasted in the food as well. 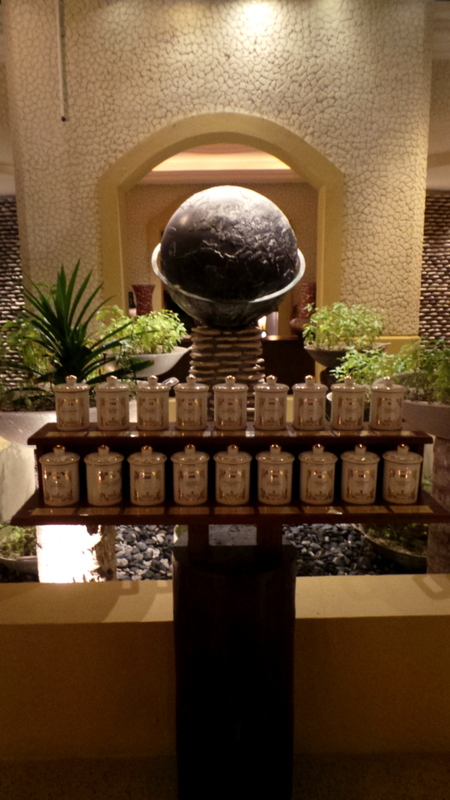 I love Shangri La as a brand and absolutely adore this resort. I had a short break there a couple of ago in an amazing and totally private pool villa. As you say, the food is great and quite an achievement given the location. We took out the crewed private yacht one day and the chef provided wonderful food for us to lunch and snack on throughout the day.